Only two more sleeps! 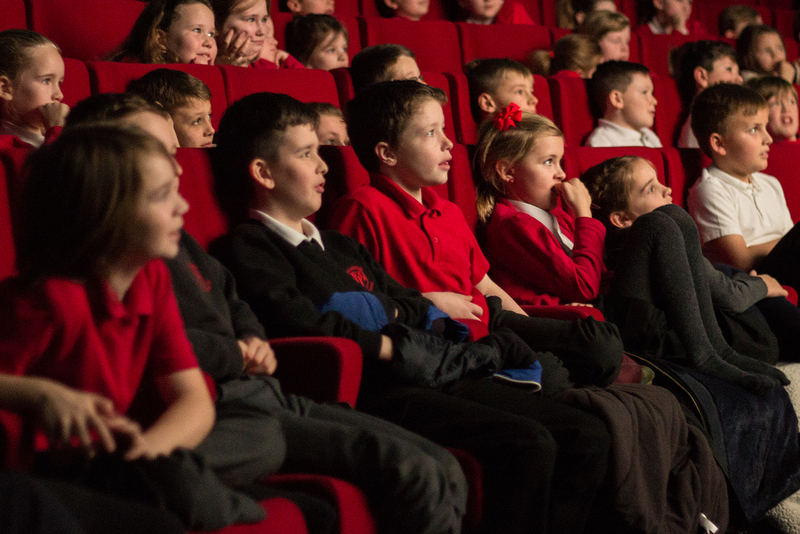 As children across the land excitedly prepare for Christmas, we unwrap some festive films in the National Library of Scotland’s Moving Image Archive. Not only made for fun and entertainment, they also offer evidence of a thriving amateur film-making culture and an emotionally charged record of Scotland’s past. These films offer continuity and safety in an uncertain world and the family was a solid foundation on which to build stories. The films record a way of life that will last forever, preserved in the vaults of the Archive. The Scottish Amateur Film Festival even introduced a ‘family’ category in 1950 to recognise the popularity of this type of film-making. Amateur film-making was open to a few affluent characters in the early days. Family films have become a rich part of the National Library of Scotland’s Moving Image Archive and have proliferated. 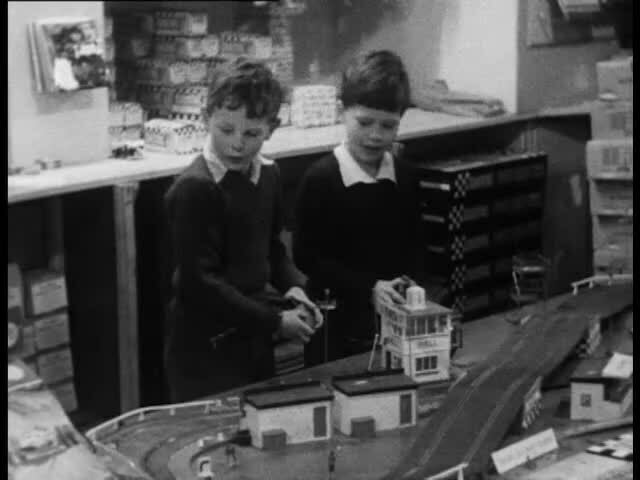 The National Library of Scotland’s Moving Image Archive was a partner in the successful AHRC funded Children and Amateur Media in Scotland video preservation project. Such work contextualises these films and brings them to life for a new generation. Articles cited: Goode, I. 2009 ‘Locating the Family Film: The Critics, The Competition and the Archive’, in I. Craven (ed. ), Movies on Home Ground: Explorations in Amateur Cinema, Cambridge Scholars Publishing, Newcastle, pp 193.